Workshop Houston in the News! 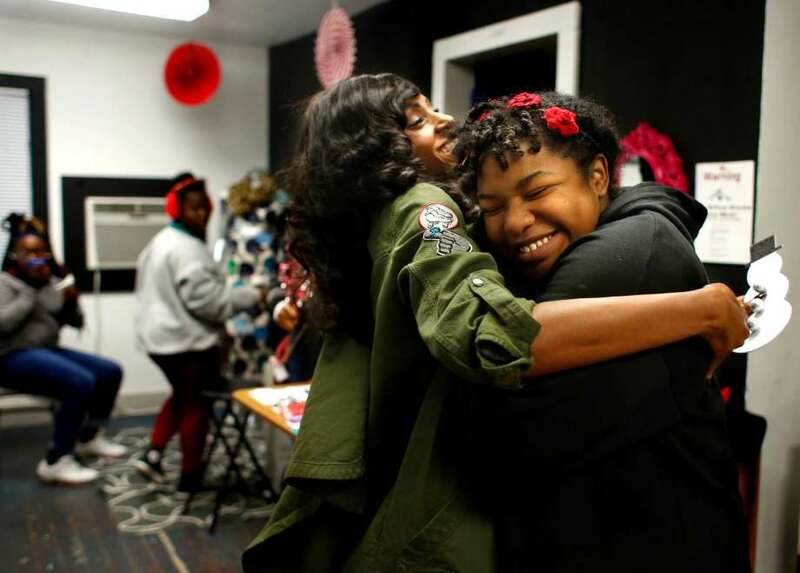 The Houston Chronicle wrote about Workshop Houston’s special environment that inspires students to make positive choices for themselves and grow creatively and academically. 2 Comments on "Workshop Houston in the News!"